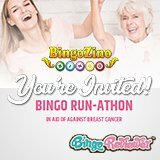 Bingo has a long history and with the modern surge of online bingo a new era of playing is born. What was once a game conducted in local bingo halls is now a global experience that encompasses an accumulation of cultures from all over the world. This type of assembly requires embracing the global market and currency is a major part of it. In today’s society currency is the means of purchasing and allows buying power. It comes a long way from the simple system of bartering and is replaced with the necessity of currency. Money is available in many forms with many nations implementing their own currency. 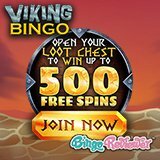 For this reason many online bingo sites utilize a feature for multi-currency options. This allows players the freedom to choose their own payment and withdrawal currency without complicated conversion rates and imposed losses of deflating funds. 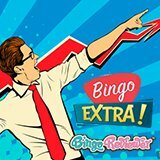 Bingo Reviewer’s Currency Page is a quick reference money guide to specific bingo sites that offer multi-currency accessibility. 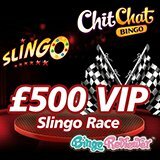 Simply choose your preferred currency and click on the See Sites tab for a complete listing of bingo sites. Giving bingo players the option to choose the currency that best pertains to their needs offers important resources for optimum play.